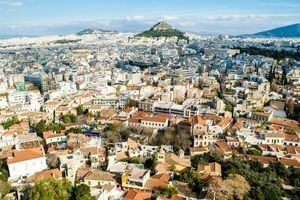 Enjoy the relaxing atmosphere of Athens and the Greek islands, combining remarkable archaeological sites, magnificent beaches, whitewashed villages, local culture, scrumptious food, and great shopping! 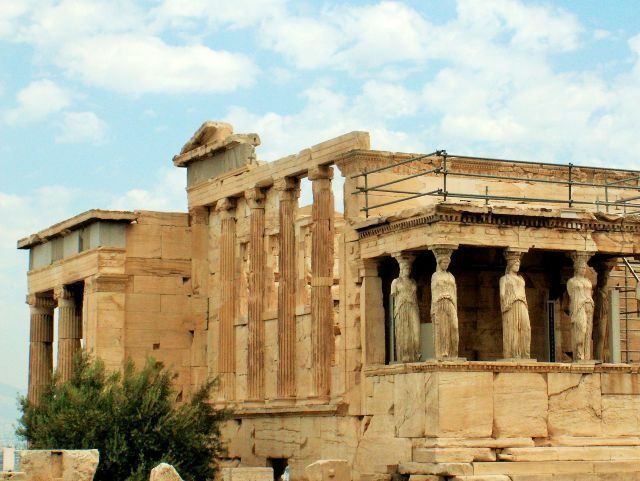 In Athens pay tribute to the famed Acropolis. 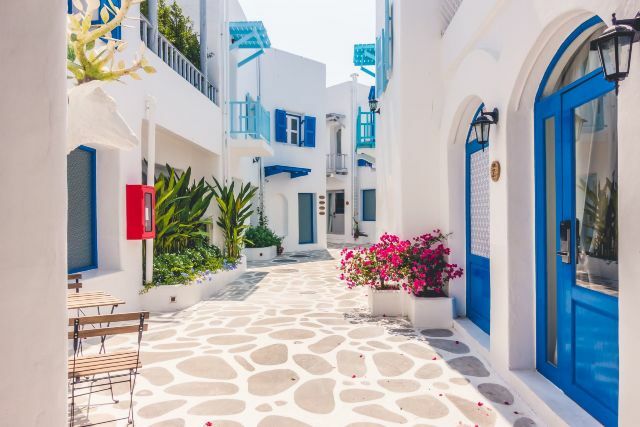 In Mykonos stroll through the whitewashed houses, narrow alleyways, and beautiful paradise beaches. 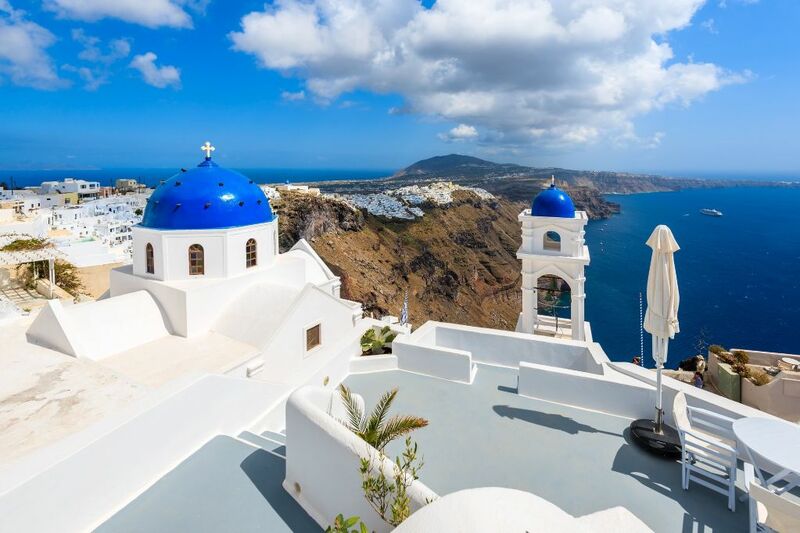 In Santorini enjoy the magnificent views and whitewashed houses perched on the edge of the cliff overlooking the Aegean sea. Be daring to ride one of the donkeys as part of the native charm of the island. 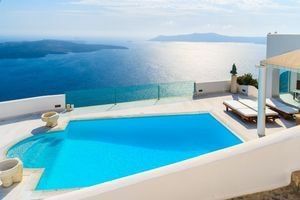 A perfect itinerary for Honeymoons, Luxurious Private & Exclusive Travel, Couples & Friends, Special Occasion, Destination Wedding, Small Groups. 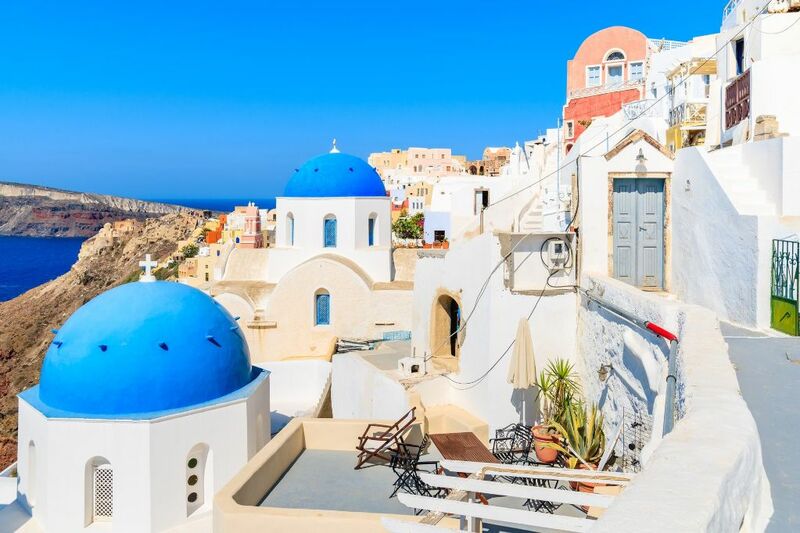 Grasp the history of this ancient metropolis by visiting one of the world's most famous monuments, the Acropolis. 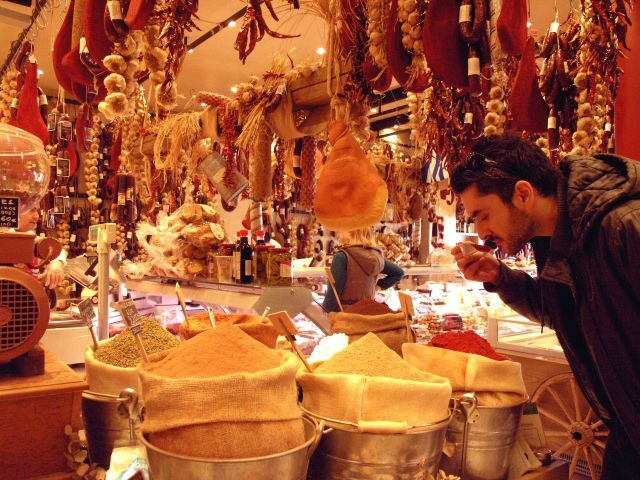 Grab a slice of Greek culture and its intriguing cuisine and savor mouth-watering delicacies on an unforgettable cultural and fun food tour. 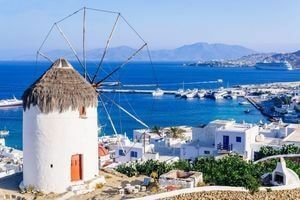 Transfer from hotel to the airport and fly to the cosmopolitan island of Mykonos where you are transferred to your hotel. 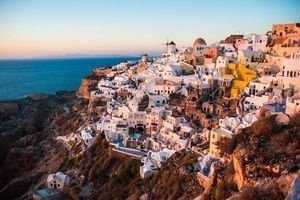 Enjoy 4 days on this popular island known for its excellent nightlife, beautiful beaches, and Cycladic architecture. 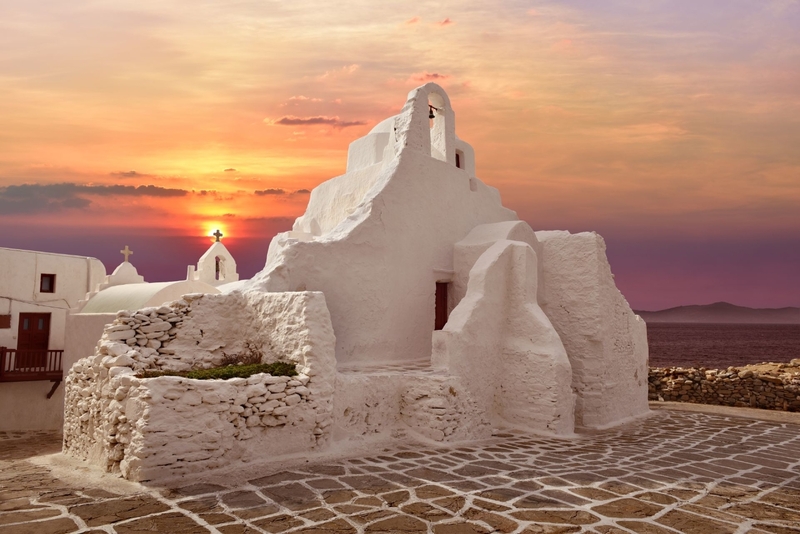 Walk through narrow alleyways in Mykonos town and visit the blue domed churches and the famous windmills. 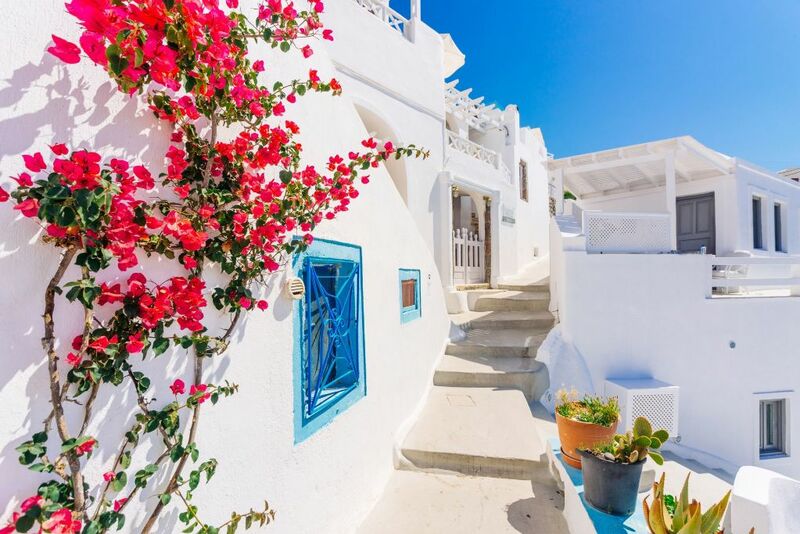 Enjoy a private tour winding around narrow streets of Mykonos Town. Seek out Petros the Pelican known as Mykonos' mascot. 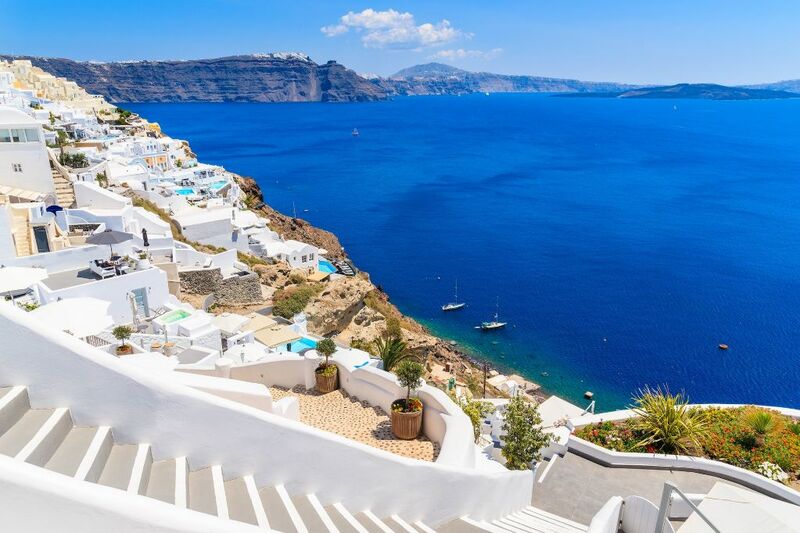 Visit the most famous beaches the island has to offer! Set sail from Ornos towards the Southeast side of the island. Pass by ancient ruins and rocky coastlines where you will enjoy the magic light of the sun setting over the island of Delos. Cheers with your loved ones over a beverage of your choice! 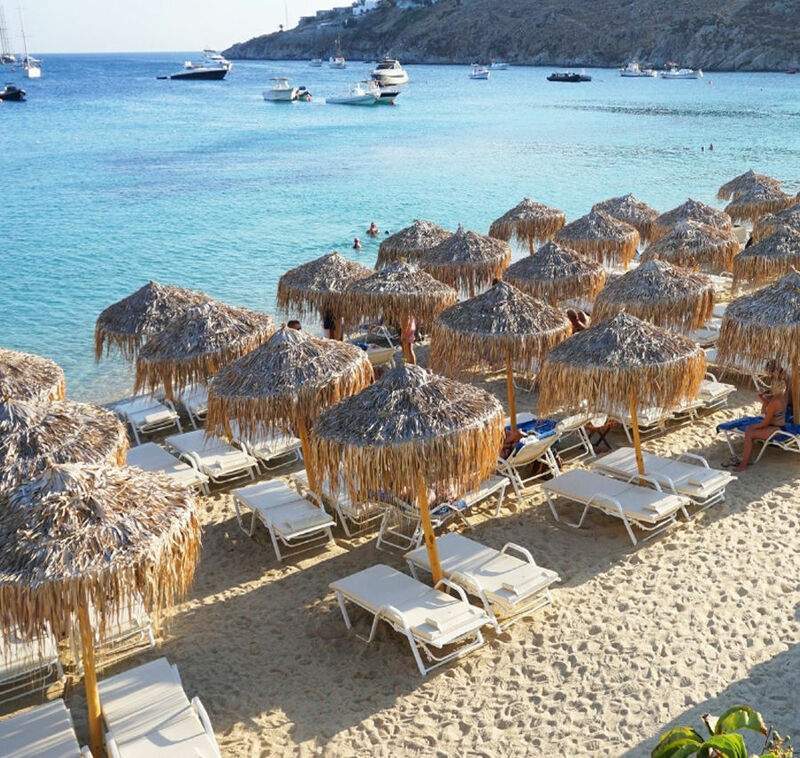 Free time to explore Mykonos famous beaches such as Elia beach, Paradise beach, Super Paradise beach, Agios Sostis beach, Psarou beach, Platis Yallos beach. 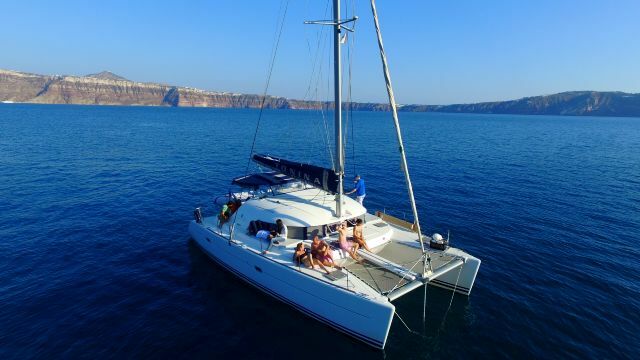 Board the hydrofoil or ferry boat from Mykonos to Santorini. Upon arrival at the pier, you will be greeted and transferred to your hotel. 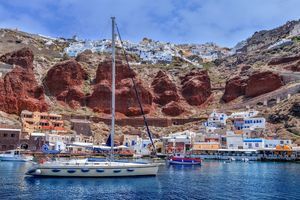 Enjoy 3 days at this beautiful volcanic island with its breathtaking views and whitewashed houses draped along the high cliffs of Santorini's dramatic "Caldera." Take postcard pictures while walking through the villages of Oia and Fira and be daring to ride one of the donkeys as part of the natural charm of the island. 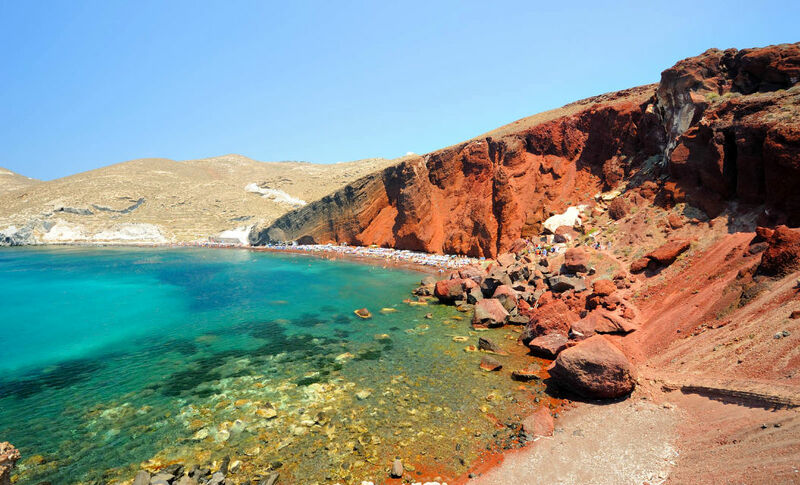 Visit the lighthouse, red and black beaches, famous Akrotiri archaeological site, Profitis Ilias and Oia village. 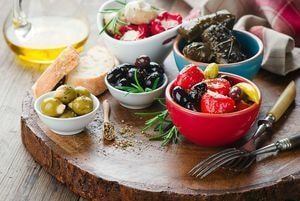 Have lunch at a traditional Greek taverna known for traditional Greek dishes like no other. Taste amazing Santorinian wines! Free day. In the afternoon enjoy a professional photo session. Our professional photographer will create happy memories by capturing stylish shots with a beautiful background of the Caldera! 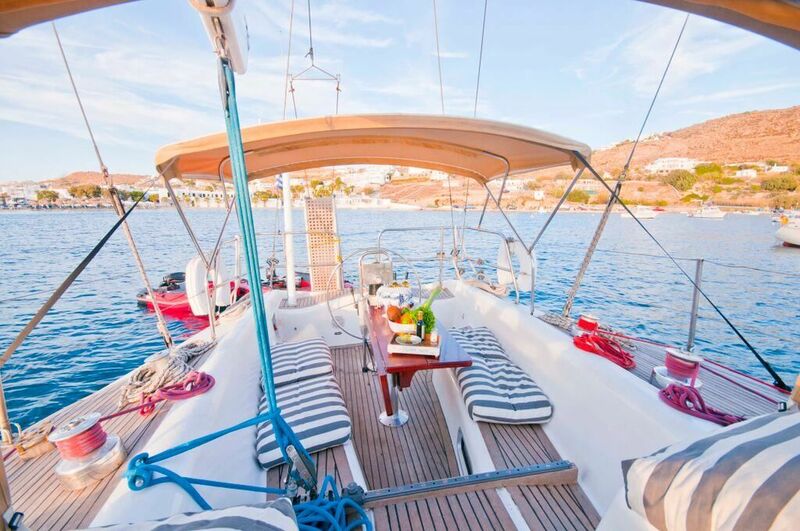 Sail past ancient ruins on the island of Delos. View other islands off the rocky coast, like the uninhabited island of Prassonissia. Enjoy refreshments on board as you marvel at the sunset! Your journey will be fully tailored to your schedule, interests, and budget. Local representation 24/7 we are by your side!